[Free Books] The Crayfish on the far side of the moon｜MANGA.CLUB｜Read Free Official Manga Online! Umihara spends his lunch breaks drawing by himself. He is neither good at sports nor running; even so, his classmates invite him to a mini sports day event. Umihara is reluctant to go at first - until he finds out the girl he likes, Mikako, will also go. Worried about making a fool of himself, Umihara is feeling down. His mother and sister who notice this say they will help him train in preparation for the sports day. However, when the day of the sports event actually arrives, Umihara finds himself somewhere he’s never been before. Sometimes we are inspired. Other times we imagine our own motivations. If you work hard, you can obtain your goals. This is a short one shot manga with a fun style of art. This little manga was pretty cute. 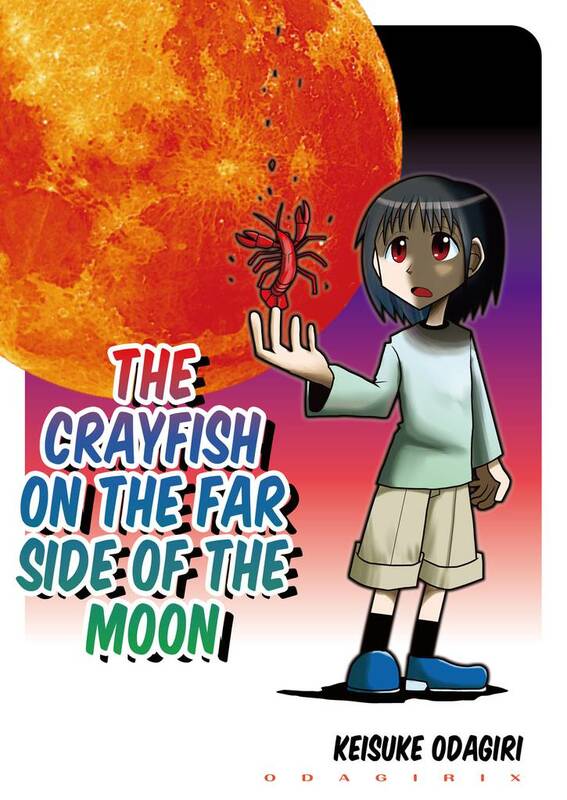 I still have no idea what the crayfish have anything to do with anything tho. It's not even an euphemism for anything, it's just something so random that makes no sense... What's the story behind that? I think is was a quirky fun read.